SYN is governed by a Board of Directors, elected by the SYN membership, who offer their time and expertise voluntarily to our organisation. The SYN Board is responsible for making strategic decisions for SYN and ensuring that the organisation is financially and legally compliant. Do you have a question for the board? Email President Rachael Dexter via [email protected]. Rachael was elected to the SYN Board in October 2016, and in that time has served as Secretary, Vice-President and, since June 2018, she is now President of the Board. 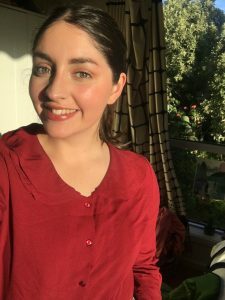 Rachael came to SYN as an RMIT journalism student in 2013 and threw herself into media-making, mainly on SYN’s news and current affairs radio shows and podcasts. 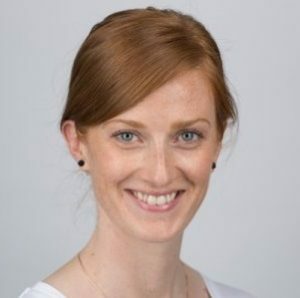 Rachael has previously worked as Radio Producer for ABC Radio Melbourne, and is currently a video/podcast producer and reporter at The Age. Rachael works closely with the Board and the General Manager of SYN to implement long-term strategies for the youth media organisation she cares so deeply about. “I wouldn’t be where I am today without SYN, and as President I advocate fiercely for the power of young people in media. It’s an honour to help lead this wonderful organisation”. Shantanu joined the SYN Board in June 2017, and in June 2018 officially became Vice President. As a musician, DJ and a law student, Shazz finds the intersection between his passions extremely interesting. Initially stumbling upon SYN as a musician, Shazz jumped on the opportunity to contribute to the organisation with the skills he has started developing. As the Chair of the Risk and Compliance, Shazz is always keen to use his knowledge and experience in the law to keep a keen eye on all policies and procedures at SYN. Shazz loves all things strategy and loves all things SYN! Nikhil joined the SYN board in October 2017. 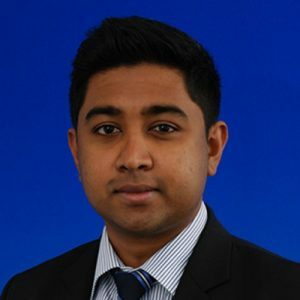 Nikhil is a senior manager at KPMG where he specialises in the provision of audit and accounting services to organisations across a range of sectors including the Media and Not-for-Profit sectors. 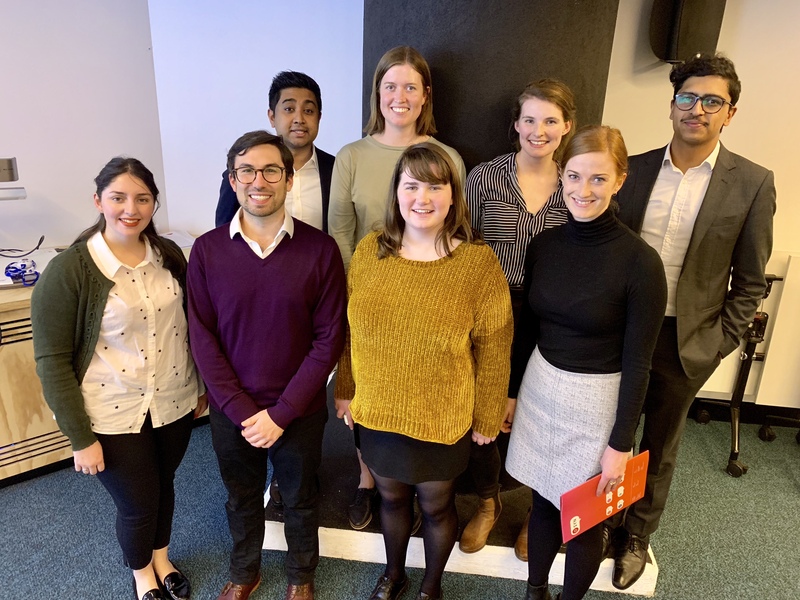 Nikhil joined SYN to learn more about organisational strategy and good governance and has been thoroughly overwhelmed with the significant impact that SYN has on the lives of young media makers. 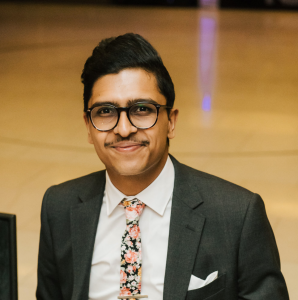 As the Treasurer, Nikhil provides oversight over SYN finances and works closely with the General Manager and the board in ensuring financial good governance at SYN. 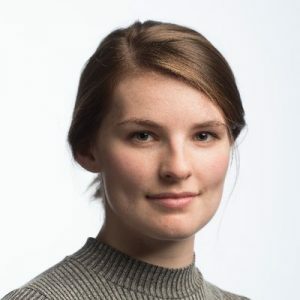 Grace joined the SYN board in July 2018 after being a highly committed on-air volunteer and executive producer of SYN’s news and current affairs program Panorama. As Secretary Grace is responsible for taking notes and minutes during meetings, and in general helps the Board admin function smoothly. Grace was first prompted to join the board after attending SYN Camp in early 2018, before then she had no idea what governance meant or the role of managing a non-for-profit. She is now learning the ropes of what good governance is and how she can best help SYN in her role. 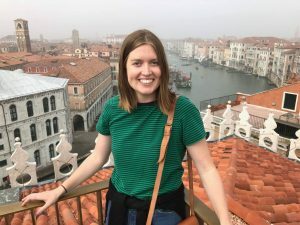 Eleanor joined the SYN Board in June 2018 because she wanted to learn about governance and what it takes to guide an organisation to meet its purpose. Eleanor loves community radio, and co-hosts her own seasonal radio show about literature on SYN. She is passionate about the success of SYN in assisting young people produce and present content that is relevant to them. As Chair of the Fundraising Committee, Eleanor’s main priorities are assisting and guiding SYN in grant writing and fundraising strategy. Eleanor is an Associate at Wendy Brooks & Partners providing consultancy to the not-for-profit sector. Eleanor joined the SYN Board in May 2018, with a depth of experience in people and organisational culture. She is passionate about enabling young people to succeed and was attracted to SYN because it makes a tangible difference to the working lives of young people who want to work or already work, in digital media. Joe joined the SYN Board in October 2017. He is passionate about giving all young people opportunities to achieve their potential – whether that’s in making media, or any other activity that brings communities together to do great things. 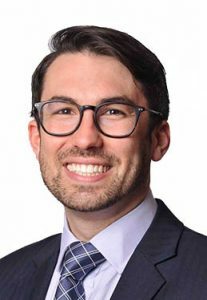 Joe is a management consultant at Nous Group and brings to the SYN board experience in organisational strategy, finance for not for profits and governance. Joe is a member of the Finance and Risk & Compliance Board committees. He is currently a member of the Play On board and founding director of Asylum Insight. The SYN Board meets monthly at the House of SYN.